A year ago, I published this post with free miniature coffee shop printables, just the right size for a Barbie or Elf on the Shelf. As I've been crafting this month to get ready for Christmas, I finally got the shop started. 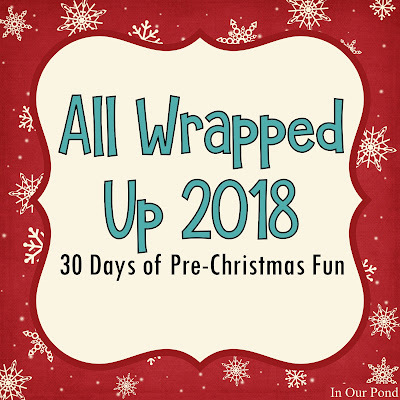 I'm really excited to share them with you, along with new printables, for today's All Wrapped Up series post. This printable was 100% inspired by My Froggy Stuff. I absolutely love her ideas and videos! I don't know how many times I watched her craft instructions over the last few months. Froggy's coffee shop is based on Starbucks, and uses the green logo. I wanted to do a Christmas version for my Elf scenes. 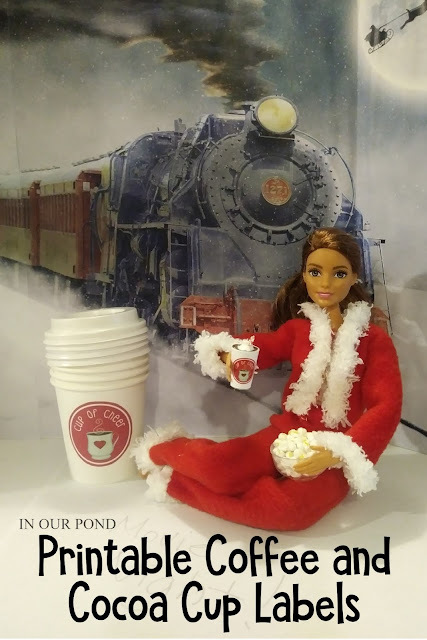 After brainstorming the idea with Dragonfly (age 6), she came up with the coffee shop name, "Cup of Cheer." 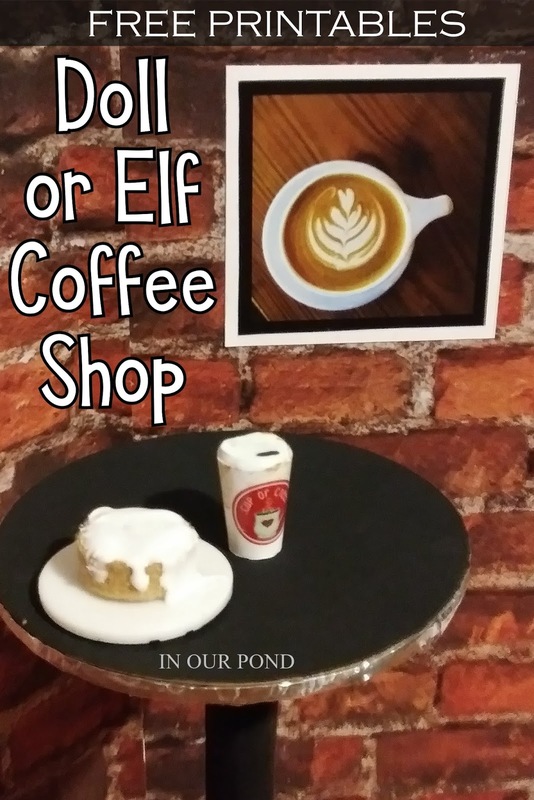 Other than the bags of coffee, everything in the shop could be used for a cocoa stand or shop instead. 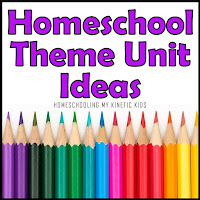 The printables include a strip of paper that can be made into a hot chocolate canister. Of course, any of the cups can be filled with pretend cocoa just as easily as they can be filled with coffee. 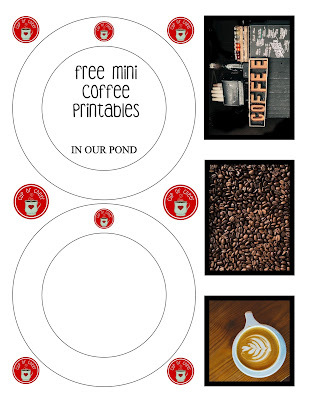 The printable has plain white cups for every day and red ones for during the holidays. In both situations, the assembly is the same. Cut out the outer circle, snip a slit near the snowflakes to the center circle, and cut out the middle. You should have a split circle. Use your fingernail on the wrong side of the paper to curl the cup a bit so that it wants to curl. Begin coiling the cut, starting at the end furthest from the logo. Next, apply a glue stick to the right side of the paper on the plain end (away from the logo). Curl the paper again, taking care to stick the glued end down in the correct shape. Continue coiling the strip, gluing occasionally. Glue down the snowflake edge and smooth with your fingers to ensure that everything is stuck together well. On a scrap piece of paper, apply a spot of glue and stick down the bottom of the cup. Allow it to dry. Next, carefully fill the cup with hot glue to give it some strength and support. Tap the cup on the table a few times to get out any bubbles and make the surface more even. Leave a bit of space at the top to add paint or decorations. If you want to add a coffee straw to the cup, you must do it while the glue is still hot. I used a colored toothpick cut down to size. You could also use model clay to make a peppermint stick for a fancy touch. When the glue is cooled, peel the cup off the paper. Decorate the top of the cup as desired. A whipped topping can be achieved with some white puff paint. A swirled latte effect can be done with fingernail polish (doll latte video). Cut-up q-tips can be used for marshmallows. If you intend to make a lid for the cup, then decoration isn't necessary. The lid of the cup can be made with foam or layers of cardstock. Punch or cut out different size circles and layer them. 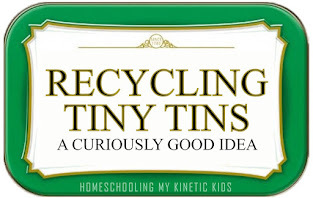 Either glue the lid onto the cup or leave it unsecured for more play options. 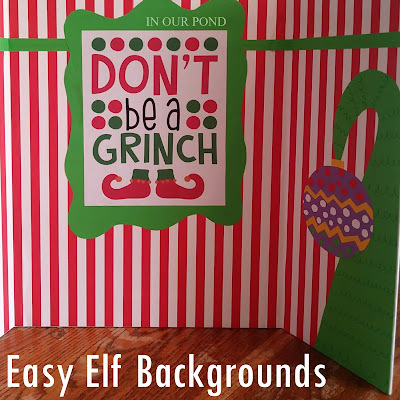 Start by cutting out the bag printable, including the little folding tabs. I chose to neatly cut the top and sides and then sloppily cut the bottom. Fold the bag on the lines to make a side, front, side, back, and tab. Unfold the bag and cut the bottom neatly. Fold the bottom up about a quarter of an inch (0.25") and cut on the fold lines to make flaps. Apply a glue stick to the side flap, connecting the bag into a rectangular tube. Turn the bag upside down and glue the tabs to make a flat bottom. For the top, poke the sides of the bag in and fold them (reminds me of a brown paper bag). Carefully, fold down the top edge 2-3 times to close. Seal with an extra store logo or leave open. Dragonfly and I talked about how fun it would be to fill the bag with coffee grounds to get a nice coffee smell. It could also be filled with poly-pellets for weight or even hot glue like we did for the cups. The long, red strip with the logo can be used to make a cylinder. Cut it out and begin rolling it. You can use something round to wrap the paper around to make it easier to glue. Use a glue stick to tack the paper to itself every inch or so. Just like with the coffee cups, glue the canister to a scrap piece of paper and fill with hot glue. The lid can be made our of foam or layers of cardboard and topped with the blue square from the printable. 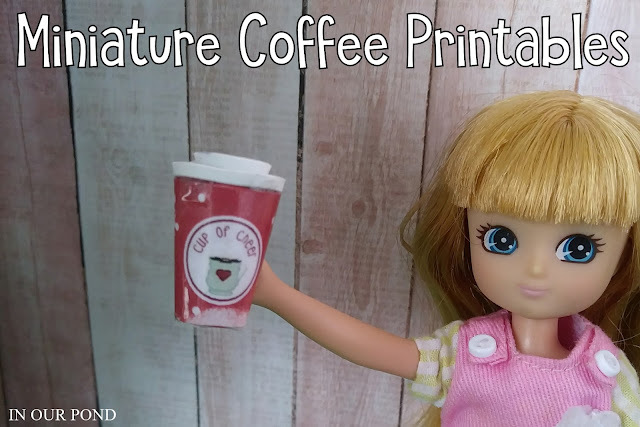 The printable also contains a few coffee related images with black frames that can be used for themed art in a coffee shop or doll kitchen. All pictures came from Unslash. I threw in a bunch of extra logos for use however you want. Maybe you want to make a coffee shop counter or a napkin dispenser. 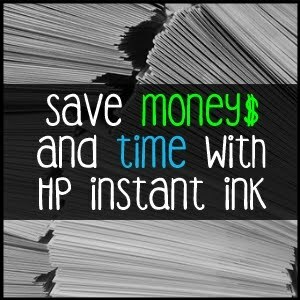 They can also be printed on fabric for custom bags and aprons. 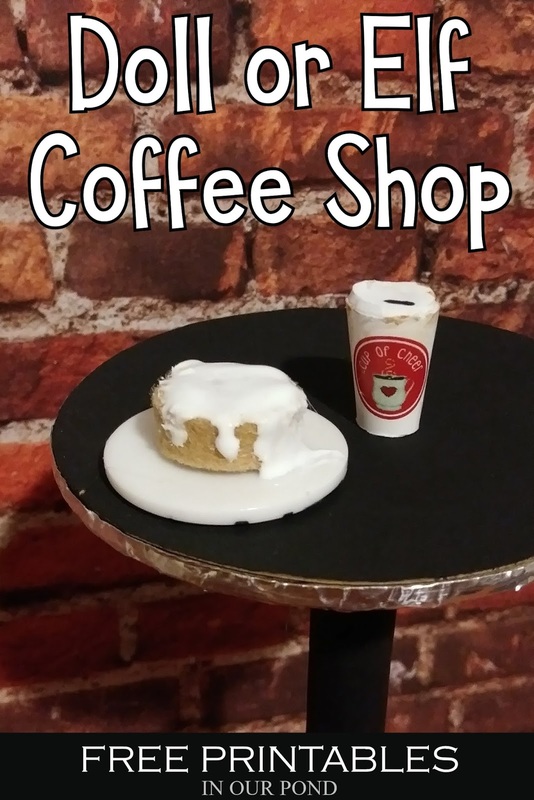 It took me almost a year, but I finally got the coffee shop made! Using the tri-fold cardboard scene that I debuted earlier this month, I build a brick wall with scrapbook paper and glue sticks, added my coffee shop printables, and still have more I want to add. 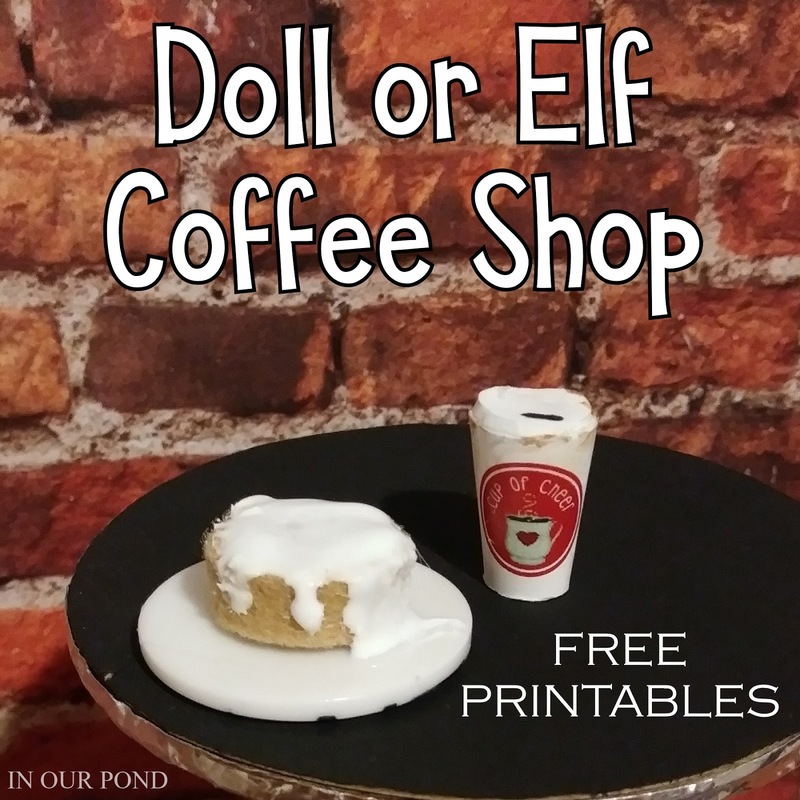 I used My Froggy Stuff's method to make a recycled paperboard table and my printable to make the coffee cup (which got muddy from one of my kids- oops). I got these really cool white hot glue sticks and had so much fun experimenting with the frosting effect on the cinnamon roll. The sweet roll is a strip of felt spiraled into a circle and the plate is a button. I can't wait to use the props with my elf this year. 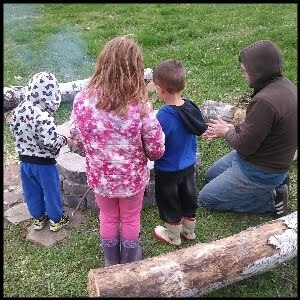 If you make your own shop, share a picture in the comments or on my FB page! Happy Crafting! I've had several requests for different label sizes to fit American Girl doll crafts or even ones for humans! I've made a new printable that is all labels to hopefully meet all your crafting needs. If you love DOLL CRAFTING like I do, join our Doll Crafting FB group!